Backed by a team of dexterous professionals, we have been able to provide the customers with a remarkable assortment of Pharmaceuticals Instruments. 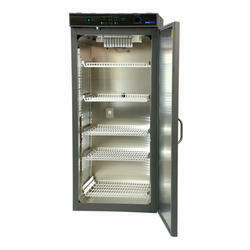 Our product range comprises Low Temperature Cabinet – Vertical, Industrial B.O.D. 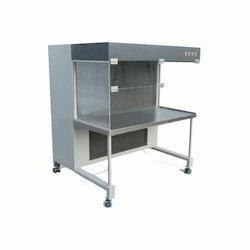 Incubator, Memmert Bacteriological Incubator, Laminar Air Flow Bench – Horizontal and many more. These products are manufactured and developed using excellent quality raw material and cutting-edge tools & technology. With an aim to stand tall on the expectations of patrons, we are engaged in offering Laminar Air Flow Bench Horizontal. These products are designed and developed under the supervision of our expert professionals for its defect-free functioning and flawlessness. Over the years of experience in the industry, we have been able to provide the customers with an astounding assortment of Memmert Bacteriological Incubator. The products we are offering are manufactured by making use of excellent quality raw material and sophisticated tools & technology at our state-of-the-art infrastructure premises. With the help of our sophisticated in-house facilities, we have been able to offer an array of Industrial BOD Incubator. The offered range is widely appreciated amongst the customers for feature like high performance, dimensional accuracy, long working life and better efficiency. 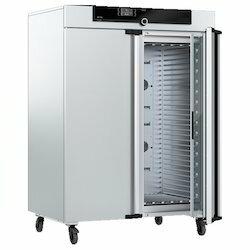 Backed by rich industry experience, we are engaged in offering an excellent range of Low Temperature Cabinet – Vertical, which are encountering rich demand in the markets. 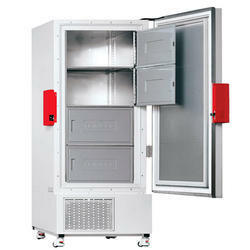 These deep freezers are constructed out of best quality metal in double wall configuration. The offered range of product undergo stringent testing to ensure their flawless finish. We also welcome customized orders to satisfactorily meet clients' demands. Looking for Pharmaceuticals Instruments ?